They’re the little things most take for granted. Playing with kids, taking a walk, crossing your legs are life changing events after losing weight. 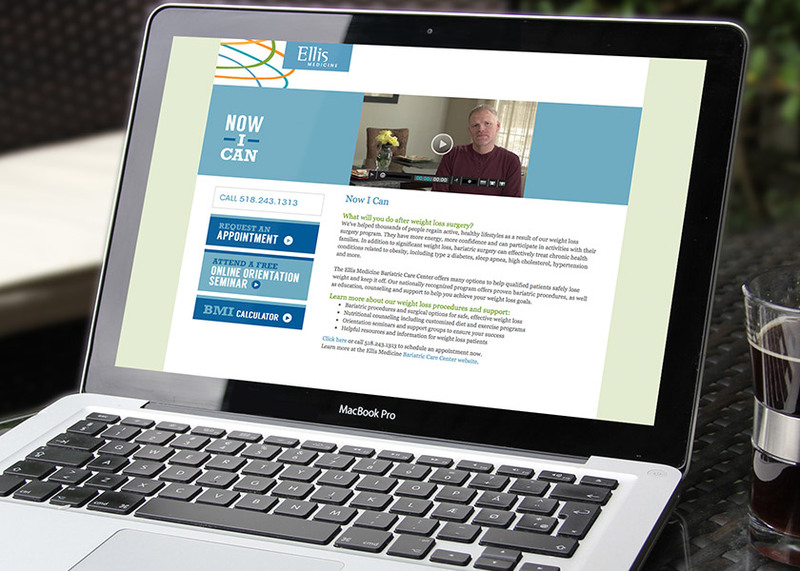 We shared moments like these, both big and small, in a moving and memorable campaign for bariatric surgery at Ellis Medicine. 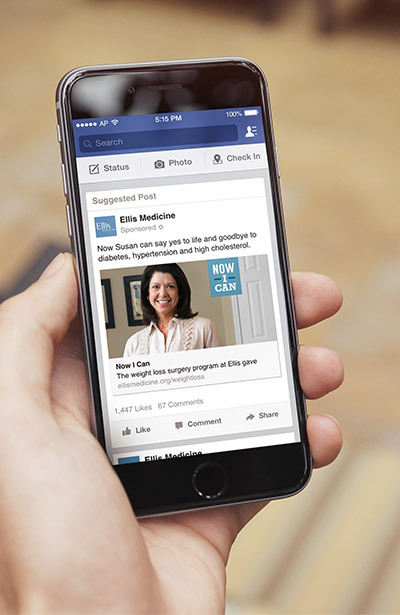 In the first six weeks, our integrated campaign drove approximately 2,500 unique visitors to Ellis’ bariatric web content, a 400% increase in traffic. Online seminar views increased by 200%, and office visits doubled during the first month to their highest levels in 18 months; both leading indicators for future volume to this highly profitable specialty.